The Crometta 85 Vario shower head can be either installed on the wall with a shower arm, or ftted overhead on the ceiling. By two different spray modes so you can enjoy a unique shower experience, just the way you like it. 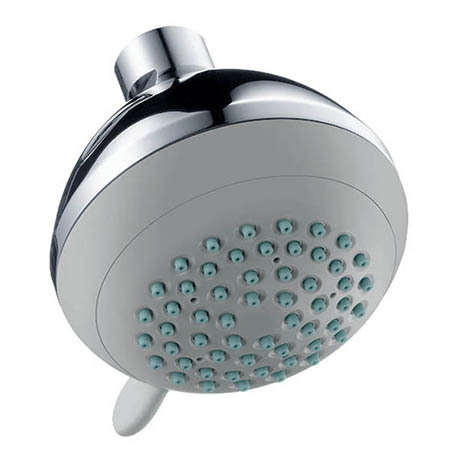 The spray mode can be changed easily by turning the switch on the shower head.